T.G.I.F., this past week was extremely busy! 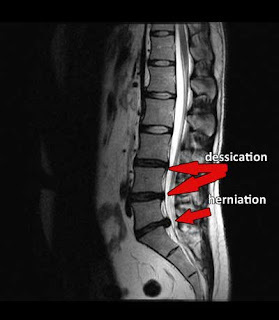 So many patients are inquiring about the Spinal decompression treatment. The most commonly asked questions are, What is the diffrence between the DRX 9000 and the other Decompression tables? and Why doesn't my insurance cover this? First I want to answer the DRX 9000 issue, This is just one table of the many tables that has an FDA approval. I recommend patients look into the FDA status and they will see that the DRX 9000 is not the only table out there and there are some tables that are newer and they take up less space in the doctors office. I recently learned that Cananda now requires patients with herniated discs to complete a series of Spinal decompression prior to reffering a patient to a neuro-surgeon for a surgical consult. Please visit www.drshoshany.com for more info.